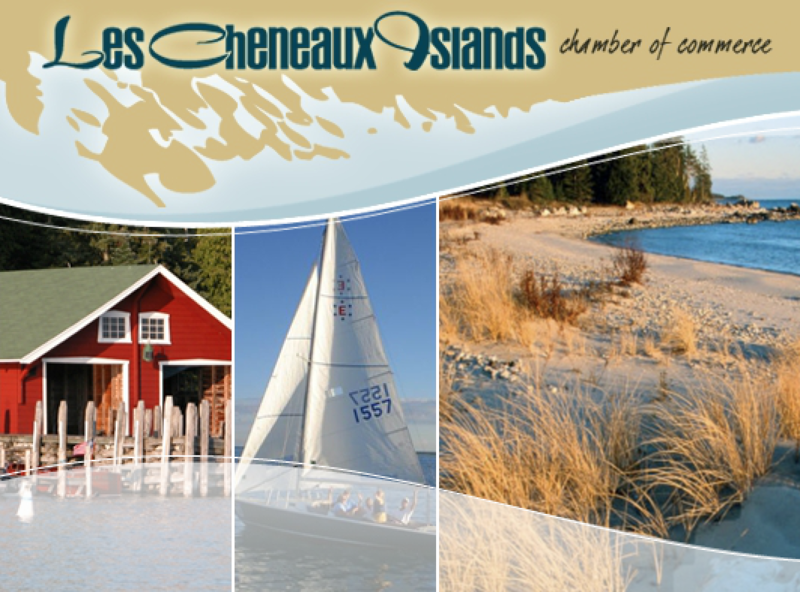 ﻿As a result of this research and recognition of Michigan's most Northern Lake Huron shoreline as a pristine gem, many local non-profits and government agencies have successfully protected large amounts of shoreline and surrounding areas through conservation easements and the creation of nature preserves. 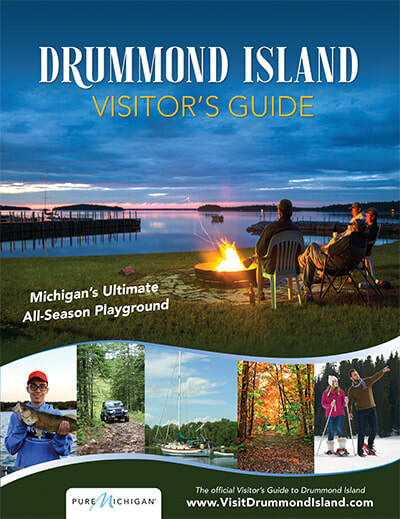 The passion of these organizations along with large amounts of publicly accessible land and the impressive diversity of bird species who utilize the area make it one of the most enjoyable birding trails in Michigan. 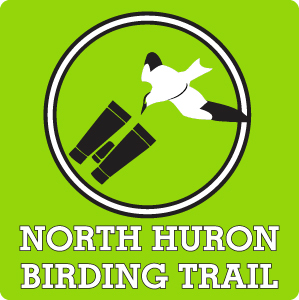 The North Huron Birding Trail can be thought of as 5 unique zones associated with nearby communities. Click on the links below to learn about each zone. A great way to enjoy bird watching is by going to festivals—they’re organized to get you to birding locations at a key time of year for viewing. They’re also a great way to meet people. Click here to find an event near you. Birding is very addictive, whether it encourages you to increase your birding ID skills or to travel to new places, there are hundreds of links out there to help you on your way. The "Birding Resources" page offers a number of resources covering useful or interesting topics for birdwatching.